 As long as I’m involved in Black Metal, there were some albums that really got me from the start. But as years passed by, I found it difficult to get the same thrill, the same feeling I got when I first hear for example “In The Nightside Eclipse” or “De Mysteriis Dom Sathanas”. This happened again with Reverorum’s debut “Urkaos” back in 2011. 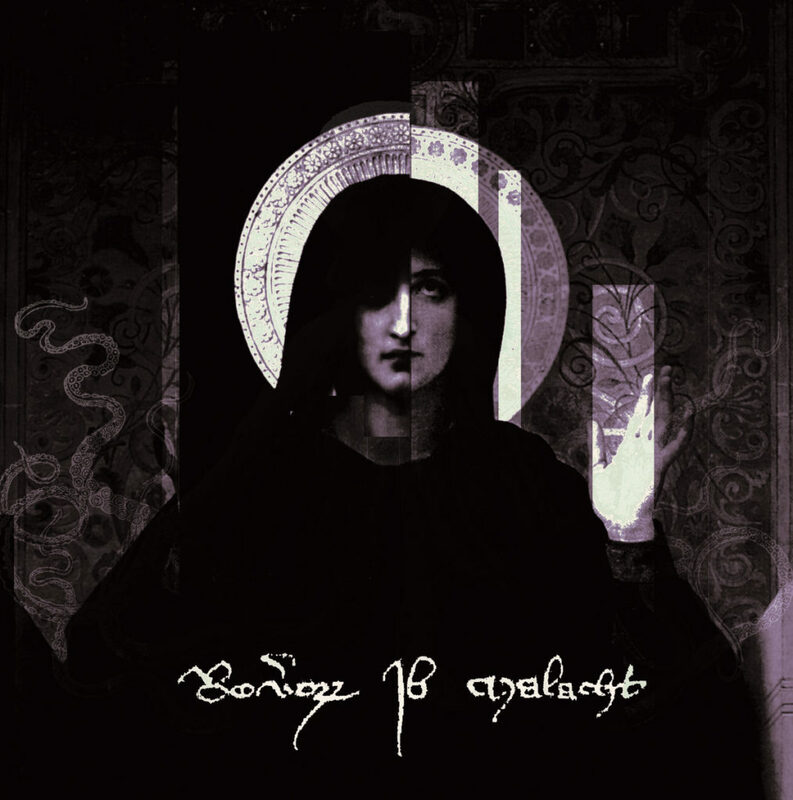 A mix of religious orthodox inspired Black Metal and ambient. After “Urkaos”, 2 or better 4 albums followed, as 2014s album “De Mysteriis Dom Christi” included different track list on each for that was released (CD, vinyl, cassette). Last year’s “Ter Agios Numini” was RiM most difficlut and unapproachable work, as it leaned more into ambient/noise than in Black Metal. Enough with the history, let’s pass to their new opus. “Im Ra Distare Summum Soveris Seris Vas innoble” finds the band closer to “Urkaos” as they have used more guitars. Or, to state it clearer, in the mix/production, guitars and riffs are playing a more crucial role. This makes their new album a little more accessible to anyone that finds Abruptum’s music a bit odd. Well, RiM never had many resemblances with Abruptum, but the chaos and ambience they use in songwriting, often leads to comparison. Their new opus is much more straightforward than anything before, furious and angry. For example “Incompatible Molokh” must be their most aggressive song to date! 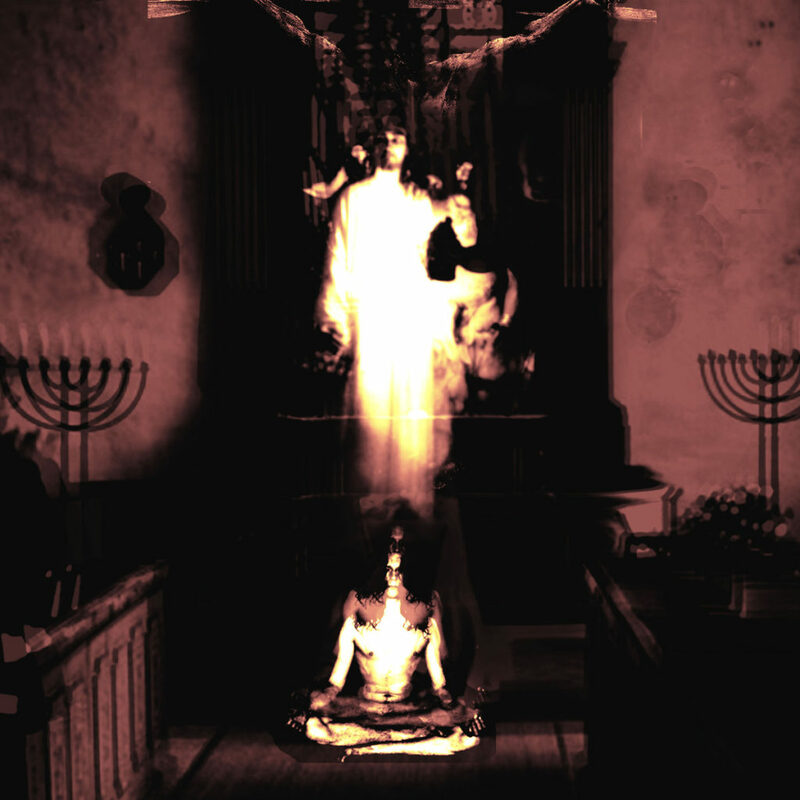 Throughout the album is presence the transcending, spiritual atmosphere that always had, but as I wrote above, with a more metal sound that makes riffing more distinct. There are also many noise elements that were first introduced on their previous album. Usually I don’t want to stand out any songs, but “Etiam Si Omnes, Ego Non” is one of their best!